Weekly and occasional emergency inspections of wells, pipelines and construction sites are a way of life for Rice Energy’s field workers in the Appalachian Basin. In almost all cases, those sites are located out of network range. 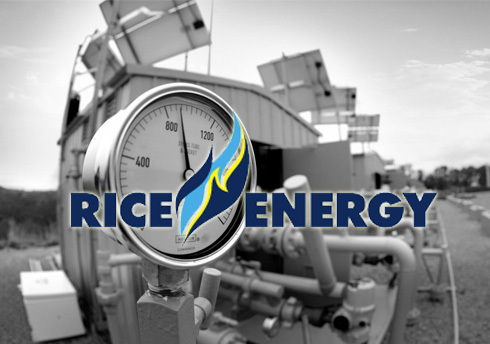 Pulsar’s solutions have been boosting their productivity since they can now enter data, including pictures, and produce reports offline for review by management.Consequently, Rice energy has decided to discontinue the use of its previous reporting tool. The simple fact that we can work offline on an iPad allows our Operations teams to be in a remote location and still be productive. Some of the users are not very technically savvy, and the inline editing within the app makes Salesforce the right tool for these teams. Pulsar makes Salesforce more user friendly! Also, I have had some custom requests and the response has been impeccable—customer support is amazing, I wish I could respond just as quickly to them ! Thank you, Luminix !